He came into my dad's tennis shop for some new gear, and now my dad is going to start giving him lessons tomorrow. But he found out today that this guy owns a car upholstery shop in Pontiac(not too far from me)! 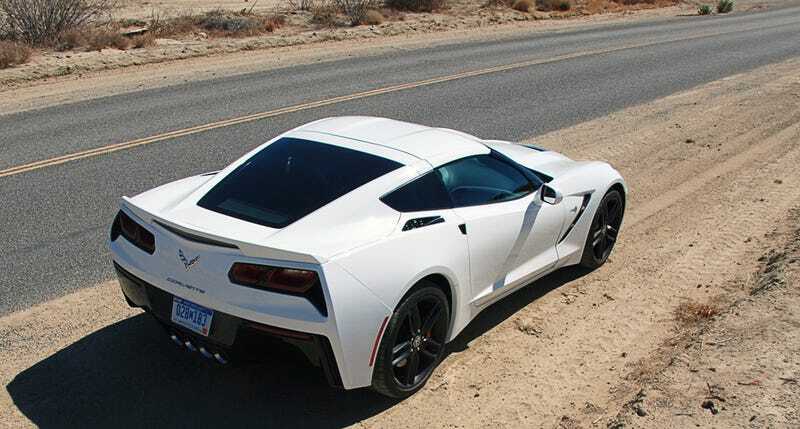 Oh, and he's got a 900hp(725whp) supercharged 2014 Stingray that I get to see once the weather warms up!